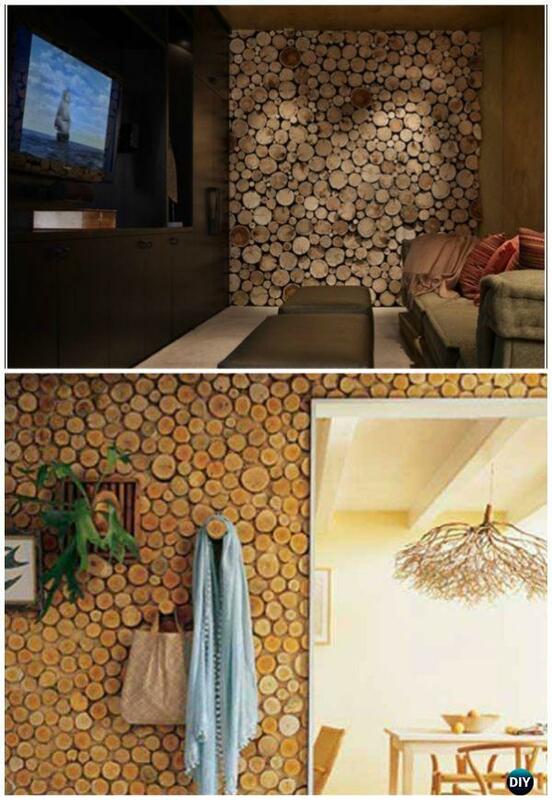 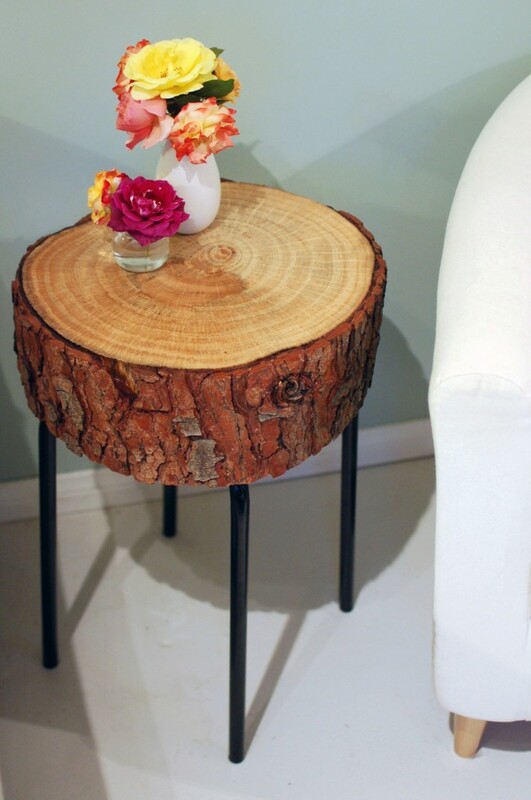 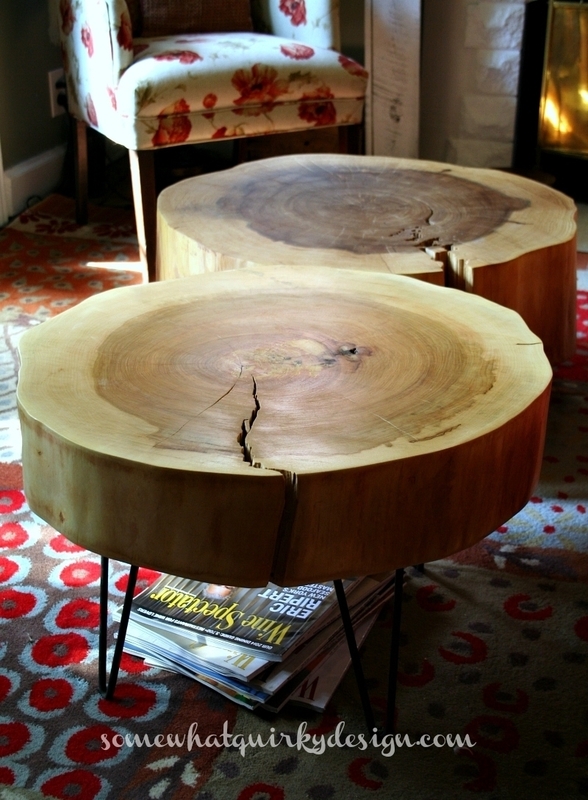 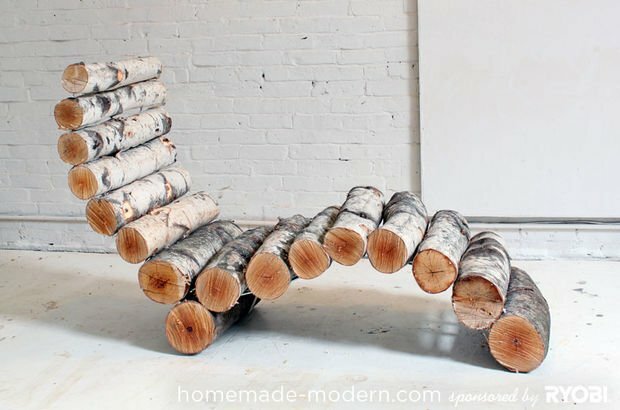 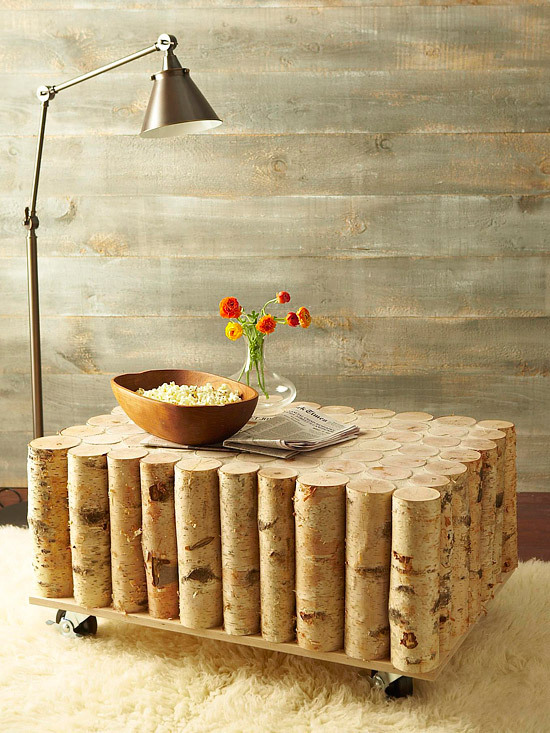 An awesome collection of Ways to Use Raw Wood Logs and Stumps with DIY instructions. 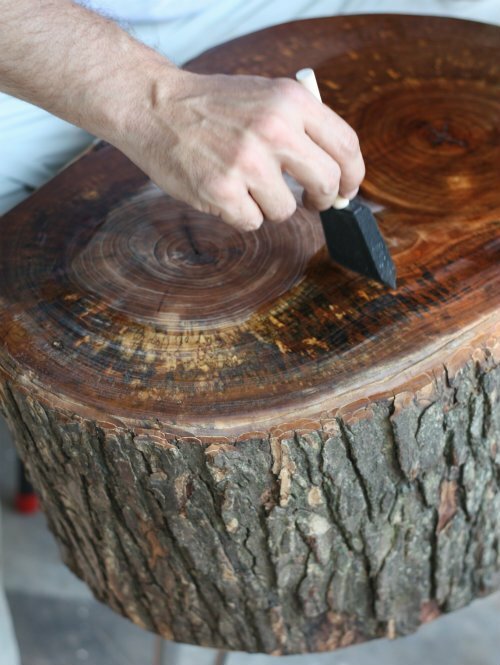 When leaves fall, you will start your garden work on triming and cutting off your trees in the dominant seasons, no matter to cut off extra stumps or branches for next year, or for wood fire in Winter time. 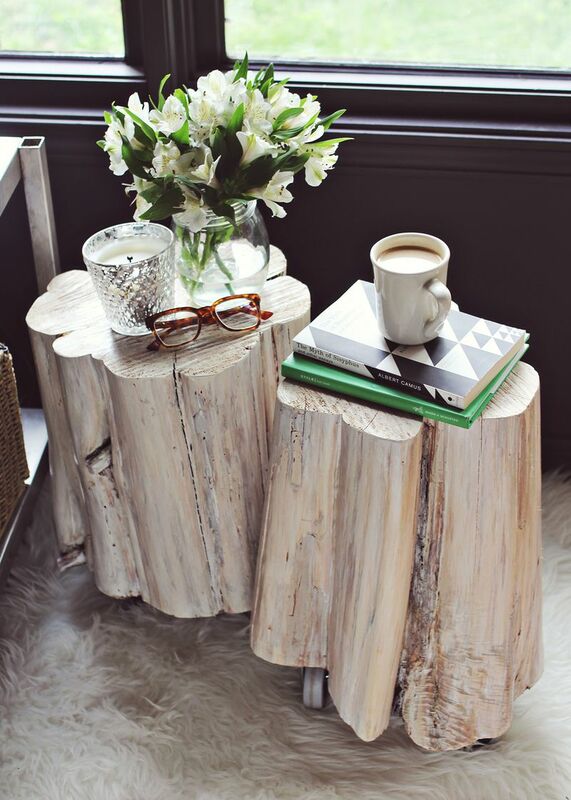 While there are so many creative ways to make full use of raw wood logs and stumps for furniture and home decorations, which saves you tons of bucks, and give your extra rustic, cozy home, especially in rural areas where there are so many trees available. 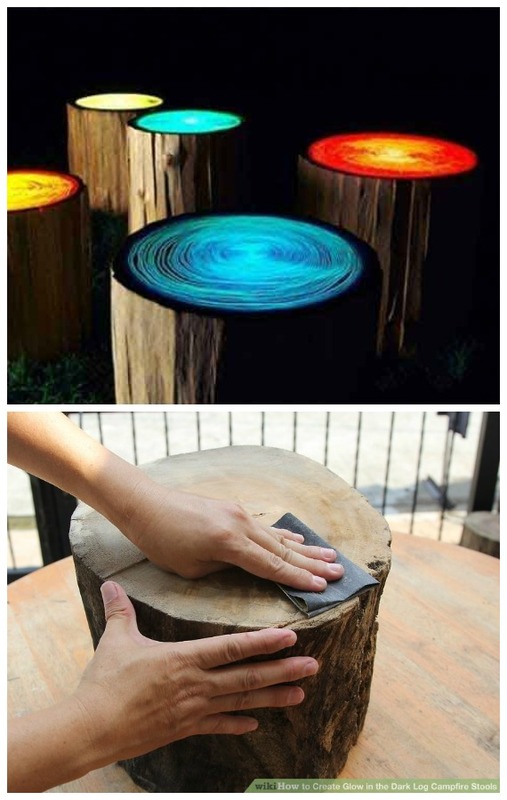 Today Our Home Improvemet Channel is going to share these inspirational ways to create your very own wood log tables, chairs, winter decorations and some other wooden household essentials.